We are really pleased to announce that a recent auction held in Newcastle and made up of donated professional work has raised a fantastic £3000 to help 2nd Year Foundation Degree students from Newcastle College stage an exhibition at 'The Print Space' in London. 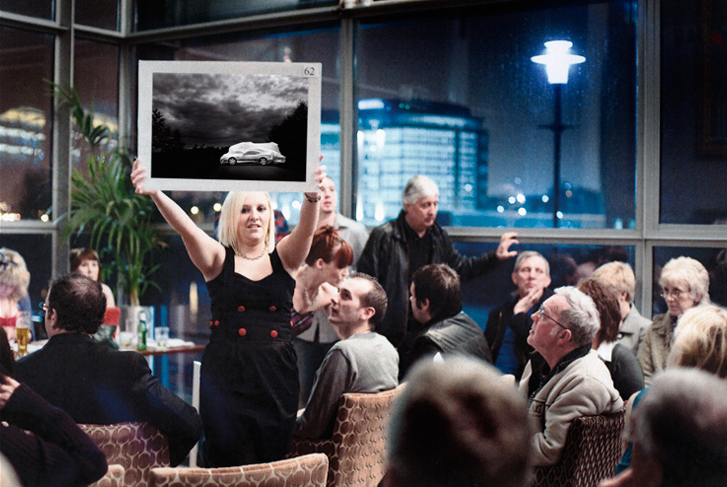 Photographer Tim Wallace donated an piece of automotive photography 'DB7 Storm' for the event, this work earned Tim a finalist position in the commercial photographer of the year last month. We are delighted that the required funds were achieved, and hope that the forth coming London exhibition goes smoothly and is a great success for all the students involved.